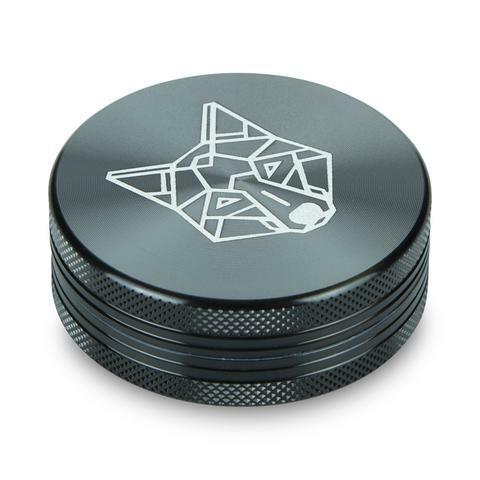 These 2-part grinders from Wolf are designed to be the perfect travel companion for someone who likes to be able to grind up a lot of material at once. 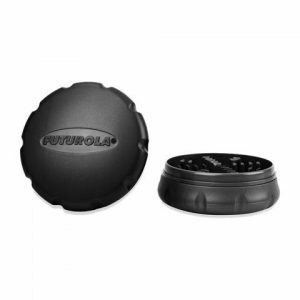 They come in two different sizes – small herb grinder which is 1.5 inches in diameter and a medium herb grinder at 2. These 2-part grinders from Wolf are designed to be the perfect travel companion for someone who likes to be able to grind up a lot of material at once. 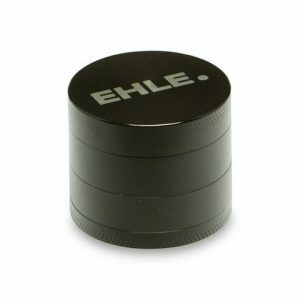 They come in two different sizes – small herb grinder which is 1.5 inches in diameter and a medium herb grinder at 2.2 inches in diameter which makes them the perfect balance between compact size and decent capacity. The Wolf Grinders have a neodymium magnet in each half of the grinder to keep it held together securely when it isn’t being used. 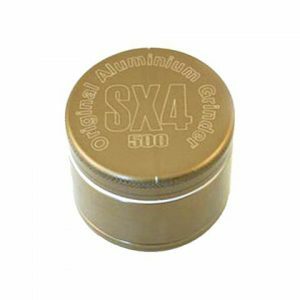 The super sharp cutting teeth will tear and shred your dry herbal material until it is finely ground to the point where it is the perfect consistency for using in a vaporizer.